1 195,00 € Tax incl. 995,83 € Tax excl. We recommend this 3D printer kit to all FabLabs, schools, and DIY enthusiasts. Installation is simple thanks to the manual with photos (in English). A kit to assemble yourself and learn all about the operation of a printer. 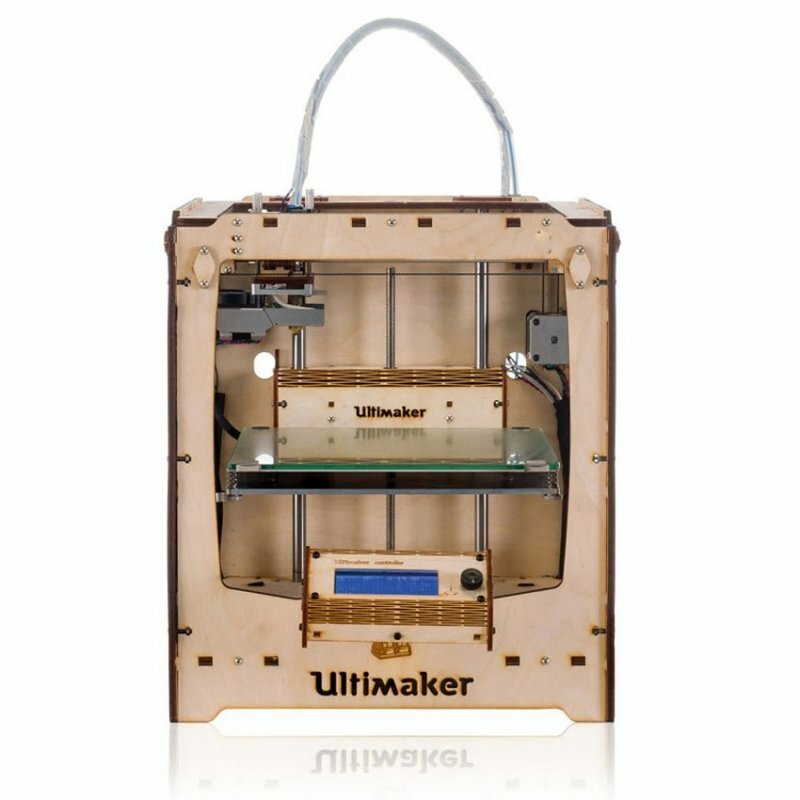 Available in 2 versions: Ultimaker Original or Ultimaker Original + (with heating plate). Endlessly modifiable, the Original is Open Source and can be customised at will. With this do-it-yourself kit, you will have the most reliable, accurate 3D printer created by yourself. The name 'Original' comes from the fact that the 3D printer, once installed, is unique. By building it yourself, you’ll learn all about what makes a DIY printer so you can then upgrade/modify the machine in thousands of ways. At the same time, upgrades and maintenance become child's play. 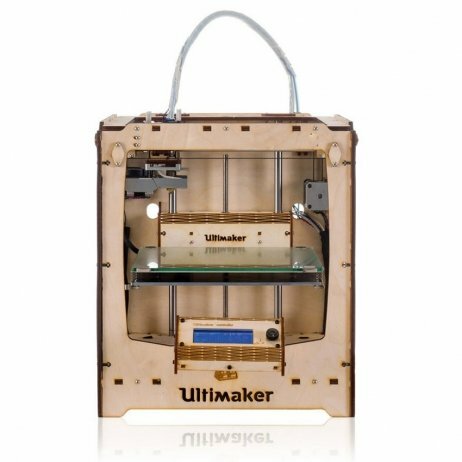 The Ultimaker Original is precise to a maximum 20-micron-thick layer while maintaining a good print volume and a max speed of 300mm/s. 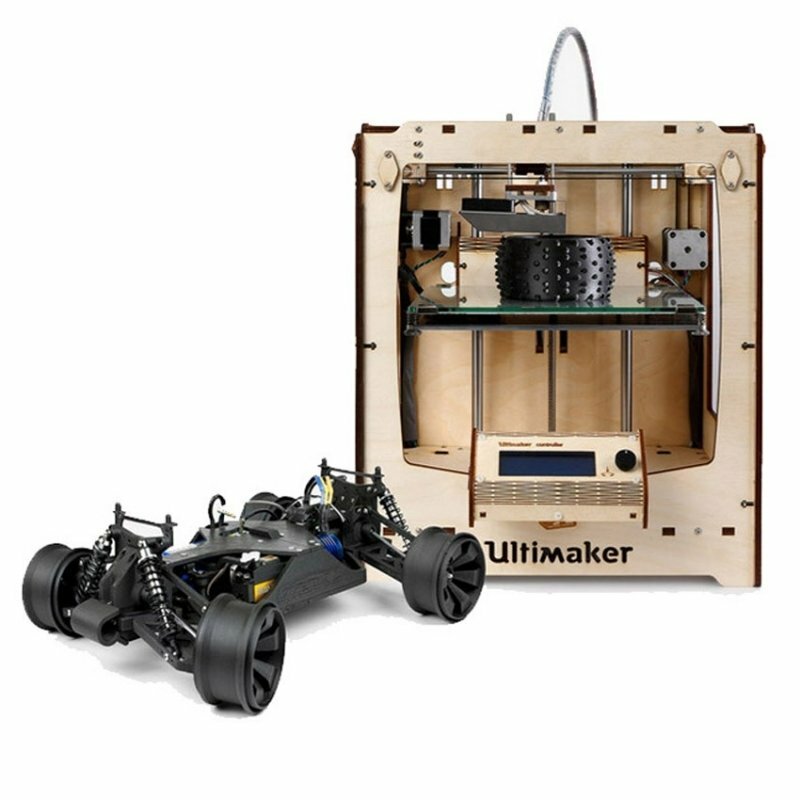 Controlled by Cura (Ultimaker Open Source software), the 3D printer allows many possible print settings by playing with the options and plugins or upgrades available with the machine. 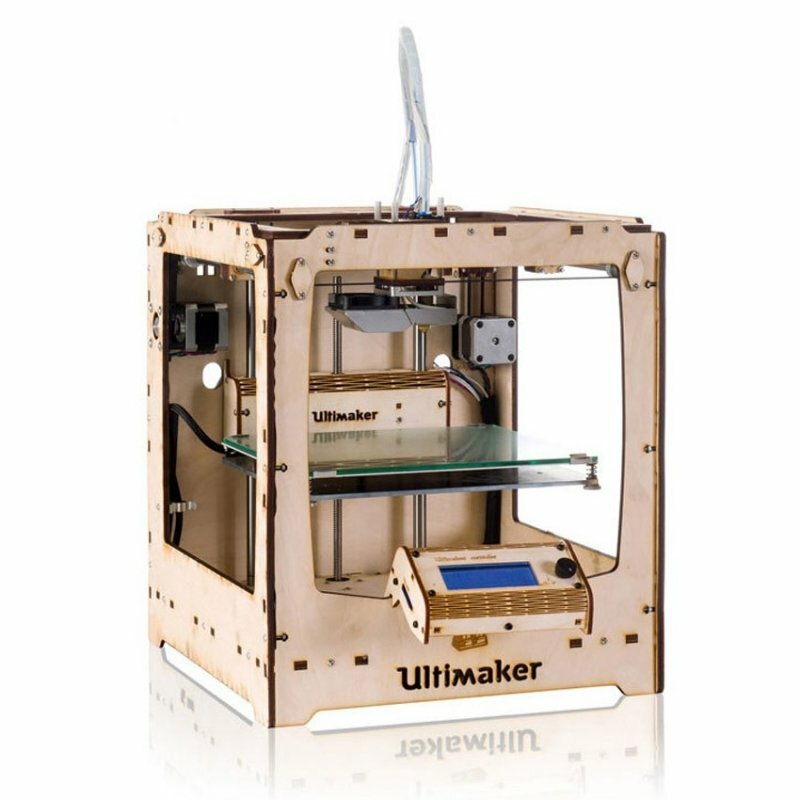 The Ultimaker forum is full of resources on modifications to the Original. The Original + is an evolution of the 'Original' kit with more options available for the machine. 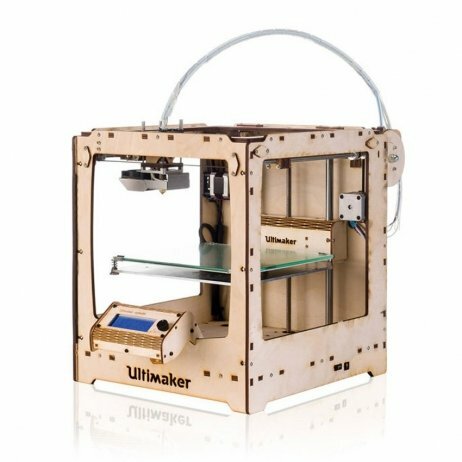 Please note: only the Ultimaker Original kit is compatible with double extrusion (Ultimaker Original + not compatible). Because this is a 3D printer in kit form, Makershop cannot guarantee its proper operation after installation: a missed screw makes all the difference. However, the machine remains under warranty for 1 year (excluding the extrusion system). There is also an impressive community of fans on the Ultimaker forum. PTFE Teflon Insulator for Ultimaker Original and Original+ 3D printer.